Working with communities to create happy, safe and vibrant places to work, live & play. It’s Our Place aims to increase local community pride, neighbourhood cohesion, and personal well-being and empowerment. It’s Our Place works to break the cycle of intergenerational disadvantage by working collectively to get sustainable long-term outcomes for communities. “It’s Our Place” is a community enrichment initiative which bases its methodology on the Collective Impact framework. 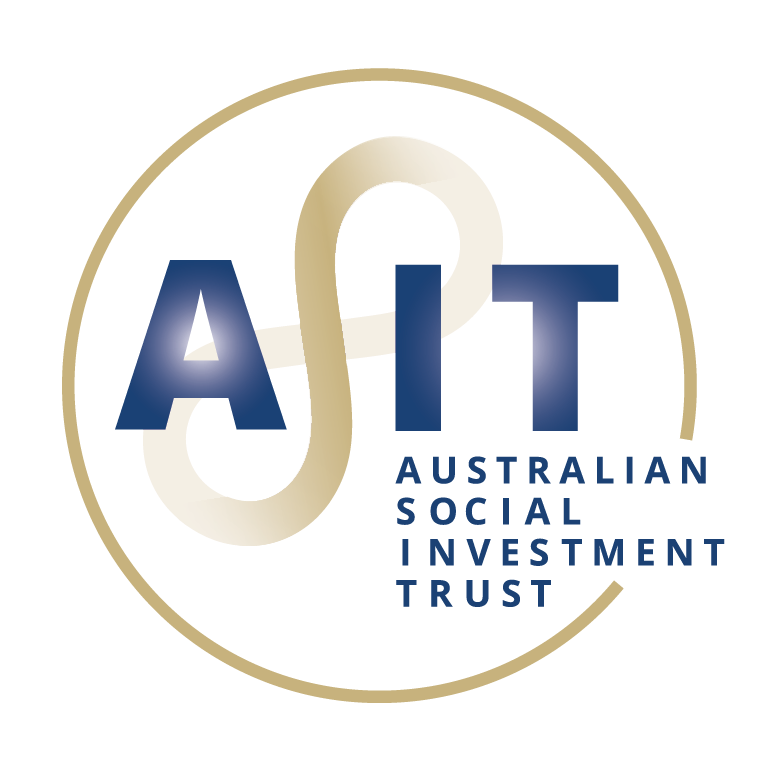 The initiative is overseen using our unique social impact account governance structure which includes an Advisory Board. The Advisory Board is a collaboration of many government and non-government organisations and the local university. It’s Our Place works alongside the Bellambi community located in the Illawarra of NSW. The work aims to increase local community pride, neighbourhood cohesion, and personal well-being and empowerment. When we started, 78% (564 homes) of the suburb of Bellambi was social housing, one of the highest levels of social housing concentration of any suburb in NSW. Together with partners, the community identified and categorised priority actions for their Action Plan under four key themes: Safety and the Physical Environment; Connections, Support and Inclusive Communities; Learning, Education and Employment; and Community Focused Services.